Online Only Absolute Auction! Selling to the Highest Bidder regardless of price! Bid NOW through February 26th at 11:00AM. One acre beautiful building lot, surrounded by beautiful homes! Located in the heart of Alexandria. 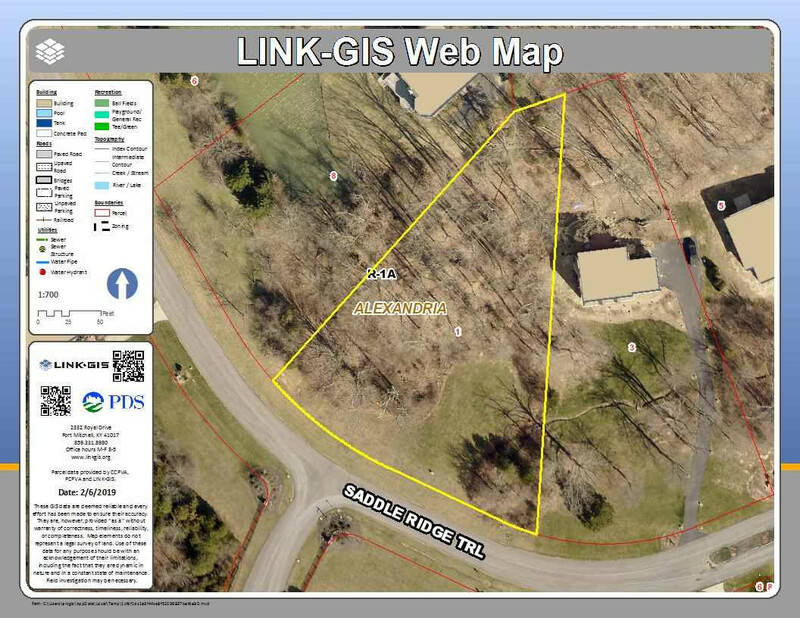 Wooded lot is ready for dream home, market home or to hold as an investment! Call today for all the Auction Details and to schedule your private showing!